Last month, some Google customers reported that their Android TV-based televisions were inadvertently adding other Google accounts as linked Google Photos users. 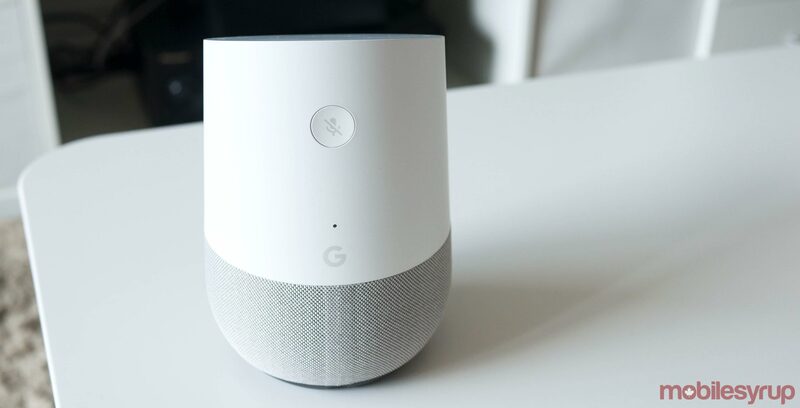 As a temporary fix, Google disabled the ability to cast content to Android TVs using Google Assistant. While this solved the Google Photos issue, it also prevented users from casting any of their other apps like YouTube or Spotify. According to various Twitter users, this functionality has yet to be restored, even though the Google Photos issue originally popped up in early March. In response to a Twitter user, the Made by Google Twitter account confirmed that it is aware of the issue and working to resolve it. However, no ETA was given on when the fix might roll out. Got it. Our team is already aware of this and working on a fix — we'll be sure to keep you posted once we have an update. In the meantime, users can still cast content to Android TV directly from apps on mobile or computers, just not with any voice command support.